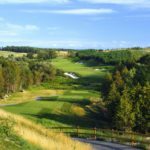 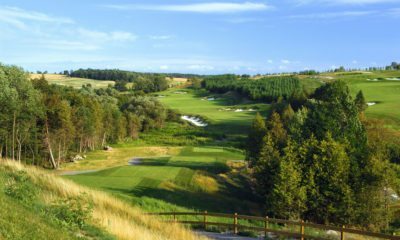 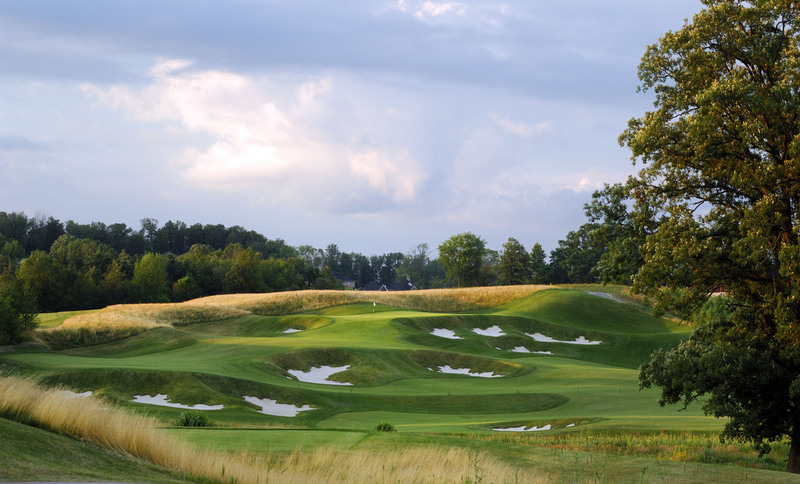 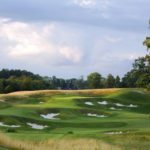 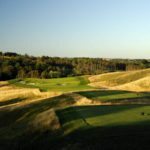 In one wildly undulating location just north of Toronto, The Club at Bond Head provides players with two great and distinctly different golf experiences. 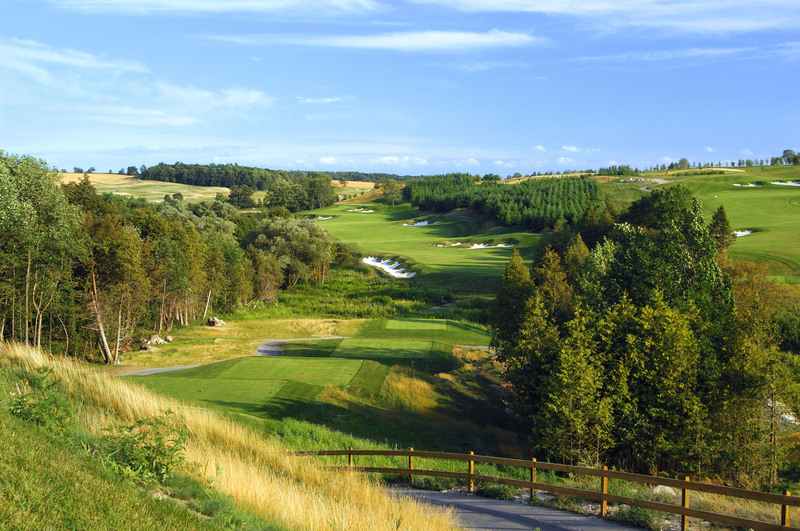 The parkland-style North Course, in traditional 'North American' design, features dramatic elevation changes and awesome panoramic vistas. 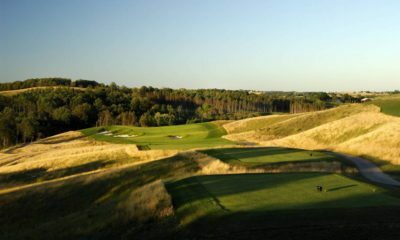 Its fairways, lined with mature forests, provide many uneven lies and its small contoured greens provide a robust challenge. 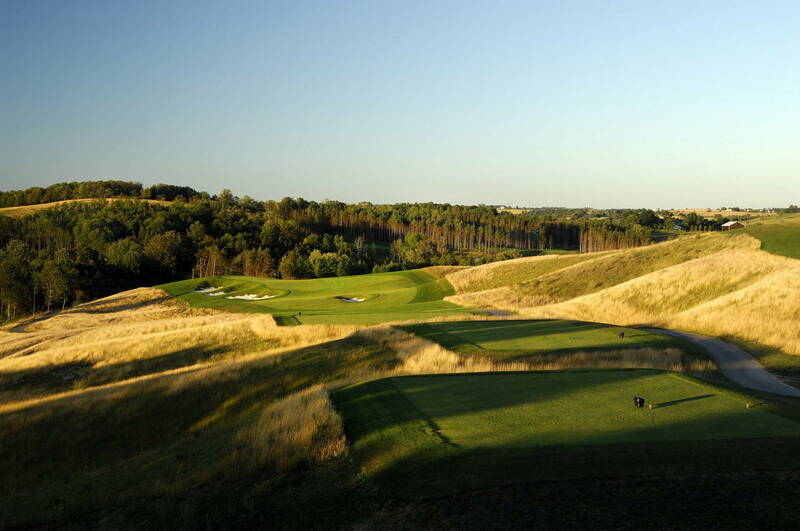 Dramatic and stately, the 18-hole layout features a stunning array of memorable views and golf holes.